Each of the 92 spacious rooms and suites at individually decorated with stylish interiors and hand-picked artworks, spacious bathrooms, and the latest technology. 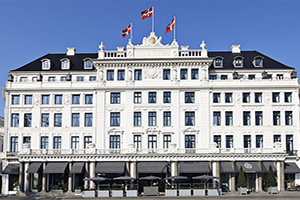 Located in Kongens Nytorv, the 260 year old hotel is in the heart of Copenhagen, near the Royal Theater, Nyhavn Canal, and the pedestrian shopping street of “Strøget”. Stunning 2,700 sq. 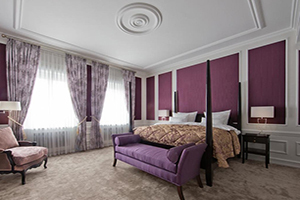 ft. Royal Suite features a grand balcony overlooking Kongens Nytorv and The Royal Theater, it has a dining room for 10 guests and a spectacular fireplace. Michelin-starred Marchal, one of the finest restaurants in Copenhagen, is where quality and aesthetics are essential elements in their ambitious cuisine. 4,300 sq.ft. 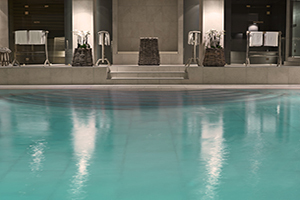 “Amazing Space” features an expansive menu of signature treatments as well as wet areas, fitness studio, and an indoor swimming pool. I just had a family there in three junior suites. Very discerning clients and the feedback was phenomenal. They especially raved about the friendliness of the staff. My interactions with the sales team and reservations team was also superb. 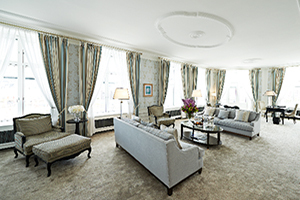 The stay at d’Angleterre was the highlight of their entire trip. The head concierge is the president of clef d’Or Denmark and can indeed pull rabbits out of a hat and yes he can even get people into Noma or Geranium, two of the hottest restaurants in “the world. 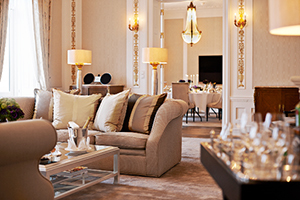 Each of the 92 spacious rooms and suites are individually decorated with stylish interiors and hand-picked artworks, spacious bathrooms, and the latest technology. Suites facing the Kongens Nytorv (the king’s new square) all include a Butler’s Cupboard where guests can leave their clothes and shoes for cleaning. Staff collects this from the hallway, so as to not disturb the guests. 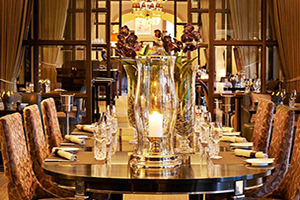 Contemporary fine dining at the hotel’s Michelin-starred “Marchal” which is the indisputable destination for wining and dining in Copenhagen. 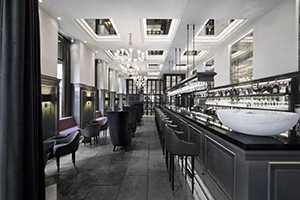 “Balthazar”, a contemporary champagne bar which serves more than 160 different champagnes, champagne cocktails, and classic cocktails.